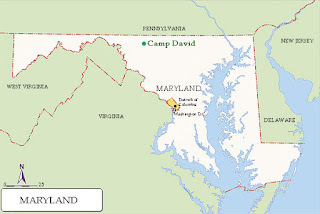 Camp David, the country retreat for the President of the United States, is located 62 miles north northwest of Washington, DC, it is staffed by the U. S. Navy and the U. S. Marine Corps. Several such camps were built, one in North Carolina for the builders of Fontana Dam. I stayed there in a hostel on the Appalachian Trail. 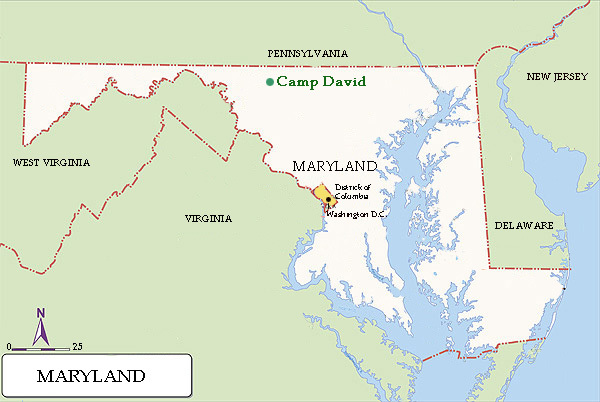 Three fences surround the 180 acres of Camp David. The camp has it's own golf green, driving range, movie theater, swimming pool and bowling alley. The best perk for all the presidents is that no press is ever allowed. It is guarded first by park rangers, then by the marines and, of course, by the Secret Service. 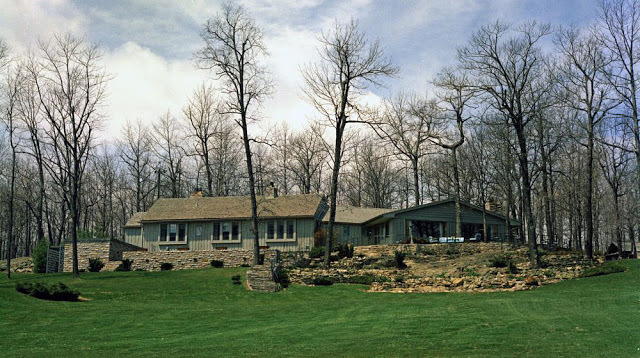 Camp David was first used as a presidential retreat when FDR's doctors said that the White House was too hot, that the president needed a cool-weather retreat. Because the temperature in the higher elevation was always ten degrees cooler than DC, FDR found his "Shangri-La", as he named it. FDR made twenty-two trips to his mountain kingdom, named after one of his favorite novels. When asked where the planes came from that flew off the USS Hornet to bomb Tokyo in World War II, he said they came from "Shangri-La". Camp David is even safer than the White House. In addition to the protection of the three services and the large fenced in area, there are large, reinforced underground tunnels. This is where President Bush was taken on the attacks of 9/11. 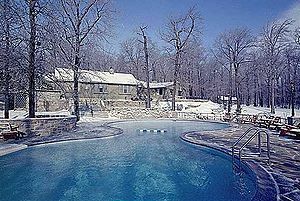 Every cabin in Camp David is named after a tree, Laurel, Hickory, Birch and Dogwood. Elm is home to the Secret Service and the Presidential cabin is Aspen. 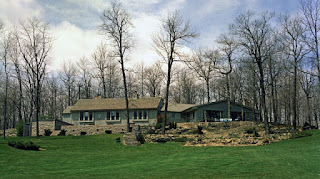 Eisenhower loved the retreat and christened it after his grandson David. 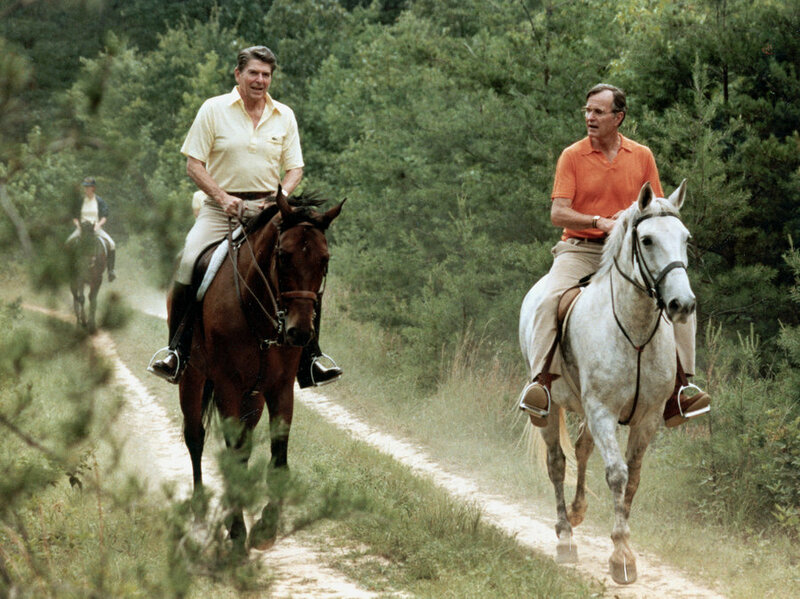 Ronald Reagan made 187 trips to Camp David, George W. Bush actually spent a year of his two terms at Camp David. Bill Clinton said because of his allergies he couldn't go to Camp David. When he learned there would be no press, his allergies were cured. Barrack Obama frequents the retreat also.